Chronic inflammation is not something to joke about. It’s a horrible problem that seems to persists endlessly. In fact, many diseases stem from the body’s chronic inflammatory response. What’s worse, the treatments for inflammation often don’t work as well as they claim to. Thankfully, not all hope is lost. When you understand chronic inflammation and know your treatment options, you can live more comfortably with this common disease. The textbook definition of inflammation is that of a condition that causes the body to become hot, painful, red and swollen. Inflammation, however, is a necessary evil that the body needs. While inflammation is problematic when it becomes chronic, our bodies actually need the inflammatory response in order to start the healing process. When our bodies perceive a threat, our immune system kicks in to gear, which causes the inflammation. This is the first defense that the body sends out to protect it from damage, such as from injuries and infections. Chronic inflammation, however, is much more serious than acute inflammation. When you have chronic inflammation, it’s like your body is in a constant state of emergency. This chronic state will lead to irreversible damage to various parts of your body, such as the brain and heart. While acute inflammation is caused by everyday situations, including sports injuries and allergies, the source of chronic inflammation is harder to pinpoint. Chronic inflammation is almost always caused by a more serious disease, such as cancer or other autoimmune diseases. Because of this, your doctor should be monitoring your health regularly.Many of the symptoms of chronic inflammation are the same as acute inflammation, except that they last must longer. 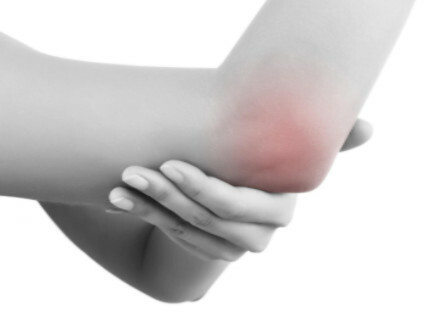 These symptoms include redness, swelling and joint pain. You may also experience flu-like symptoms, such as chills, energy loss, reduction in appetite, headaches and fever. To see what kind of inflammation you are suffering with, view our chart: Chart of inflammation types – where do you fit? 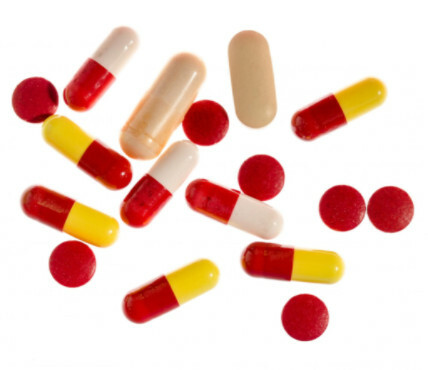 One of the most common OTC treatments for chronic inflammation is anti-inflammatory drugs. Ibuprofen and aspirin are two such drugs that are commonly taken to treat pain, reduce swelling and fevers. Furthermore, most households keep these types of pain relievers on hand to treat minor aches and pains, such as migraine headaches. Unfortunately, these and other anti-inflammatory medication (or NSAIDs) have been shown to increase the risk of heart attack and stroke according to the FDA, who recently strengthened their warnings on the dangers of NSAID use. 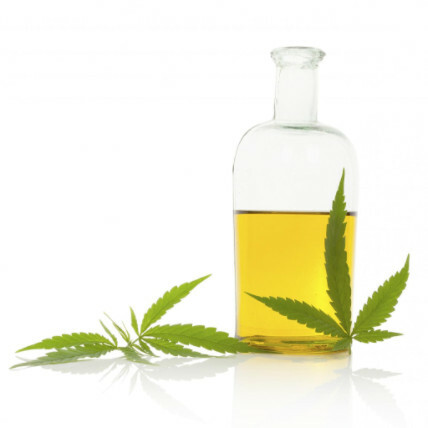 Hemp cream has shown some promise when it comes to naturally treating chronic inflammation. More research is being done to explore the full benefits of using a hemp-based approach to chronic pain treatment. However, there are several over-the-counter topical hemp products available right now that may provide pain relief for chronic inflammation sufferers. What’s even better is that because hemp is a natural anti-inflammatory treatment, you won’t be subjected to the common side effects found in traditional OTC inflammatory drugs and NSAIDs. Besides medical hemp, another natural way to treat chronic inflammation is through diet. Certain foods can cause inflammation to flare up, and when you eliminate these pro-inflammatory foods from your diet, you may see a major improvement in your overall health and well-being. High amounts of sugar in any form, for example, can negatively impact chronic inflammation sufferers. Fortunately, there are many foods that have a cooling effect on inflammation. 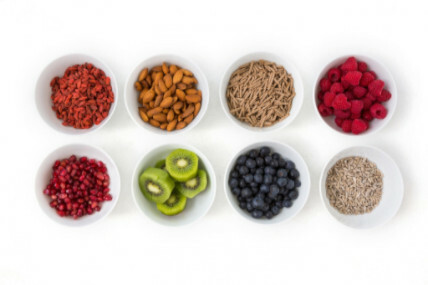 Foods rich in antioxidants and certain herbs can help reduce inflammation flare ups. Not all inflammation is chronic, and most people will experience acute inflammation at least a few times in their lives. If, however, you continue to have inflammation on a regularly basis, you should speak to your doctor immediately. While there is no test for chronic inflammation, your doctor can properly determine your diagnosis by speaking to you about your symptoms. He or she will also be able to provide you with anti-inflammation treatment options and prescribe you pain relief treatment to cope with the problem.